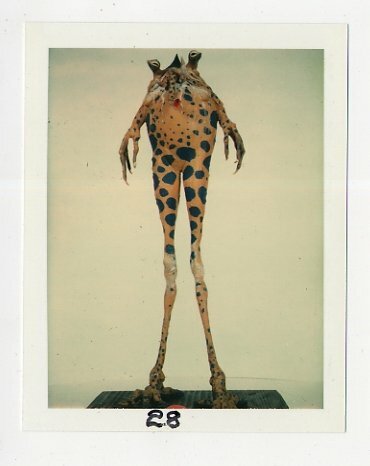 This is an original set of Lucasfilm polaroids for the Sy Snootles character from Return of the Jedi. 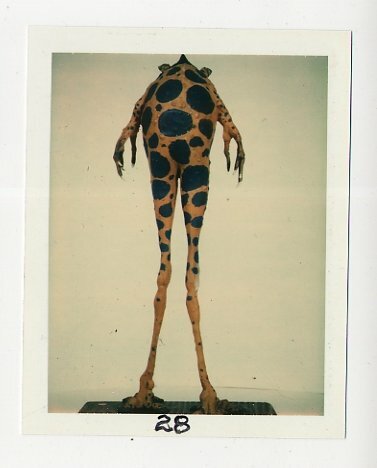 These three images show different views of the maquette for the character and were used in a reference bible made for all department heads involved in the film's production. 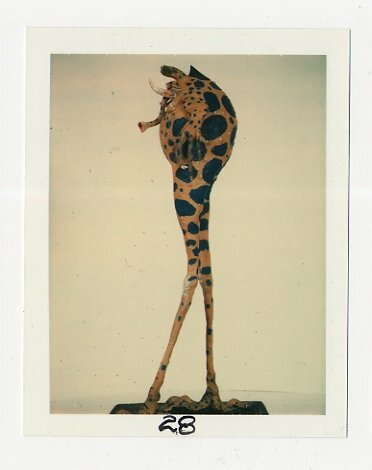 These Sy Snootles polaroids originally came from world-renowned makeup and mask artist Stuart Freeborn, who led the creation of all the creatures from the first three Star Wars films.